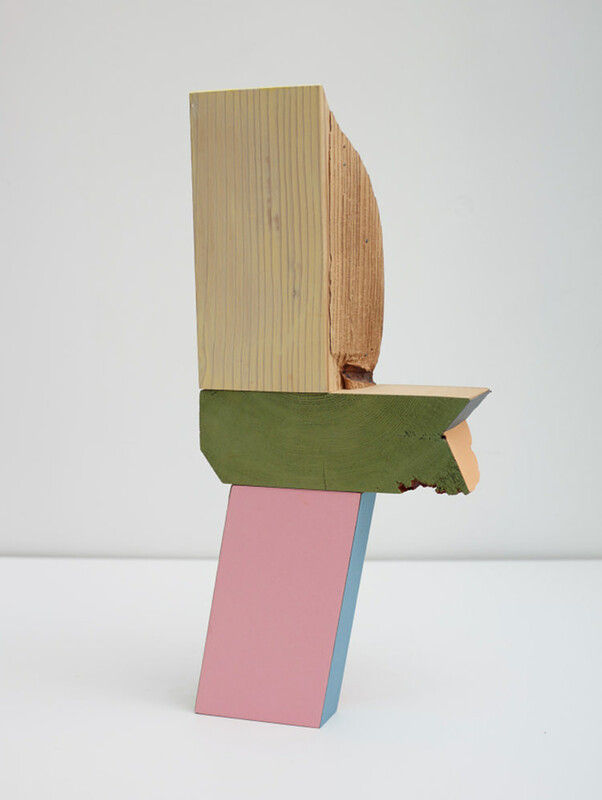 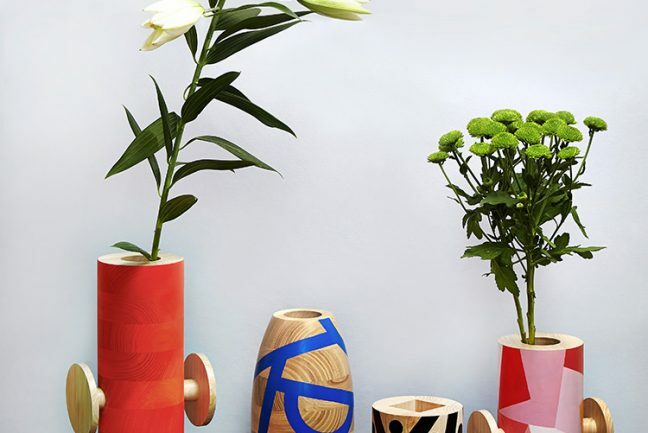 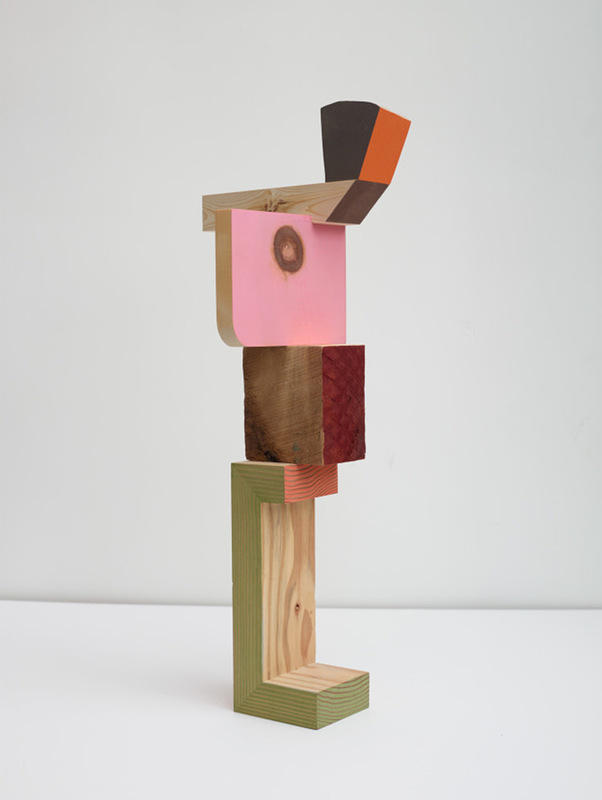 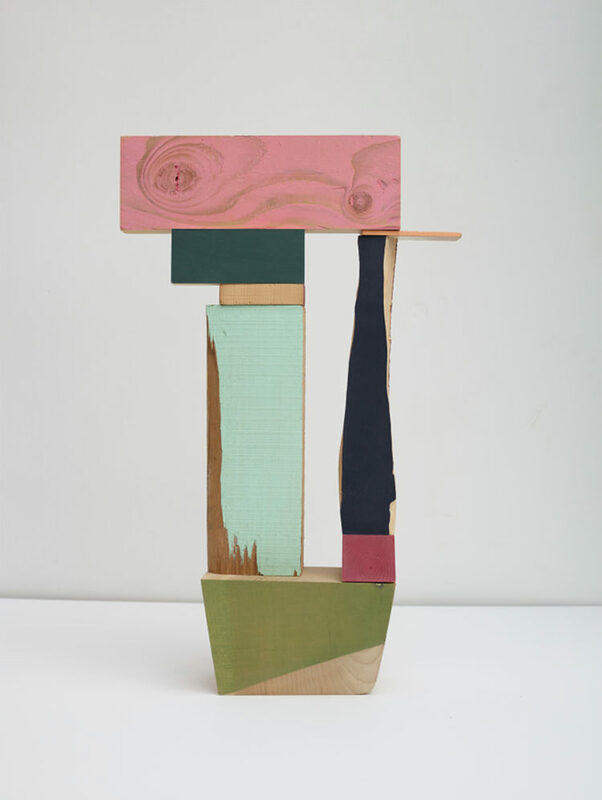 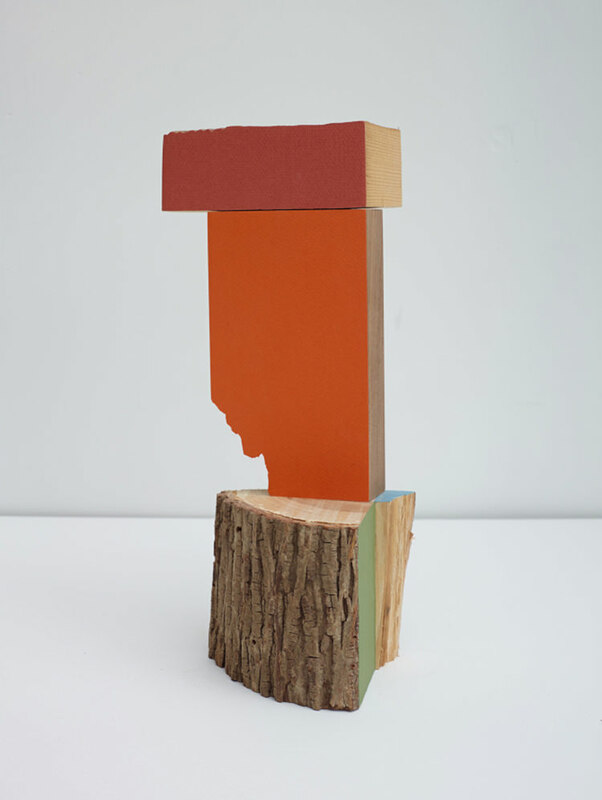 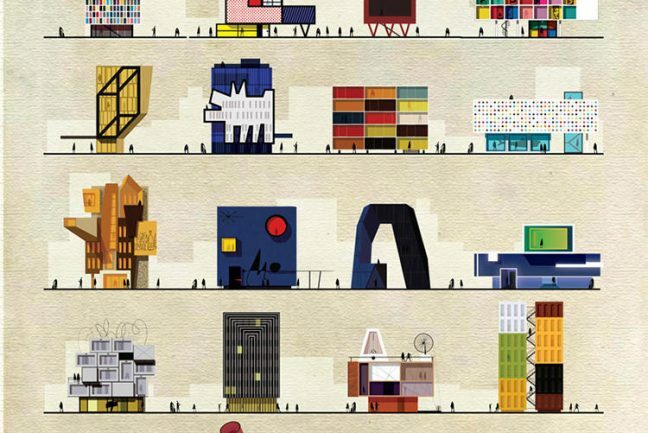 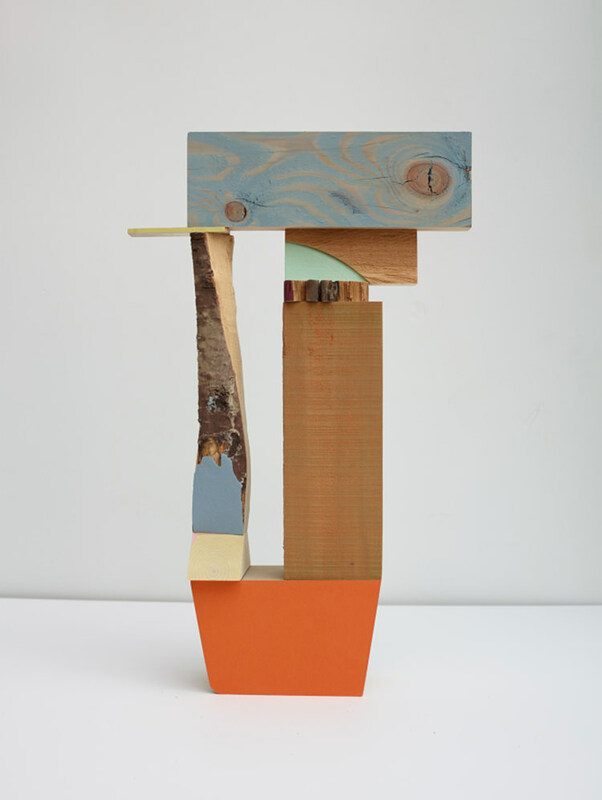 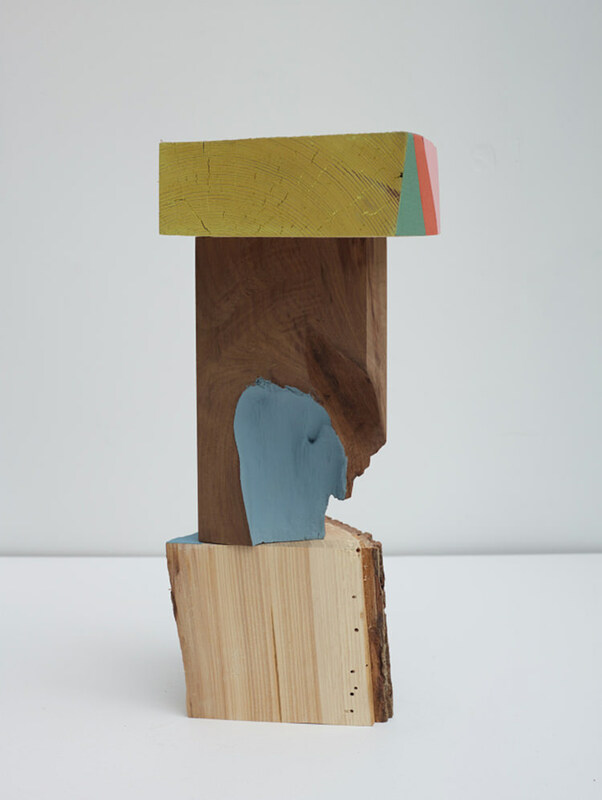 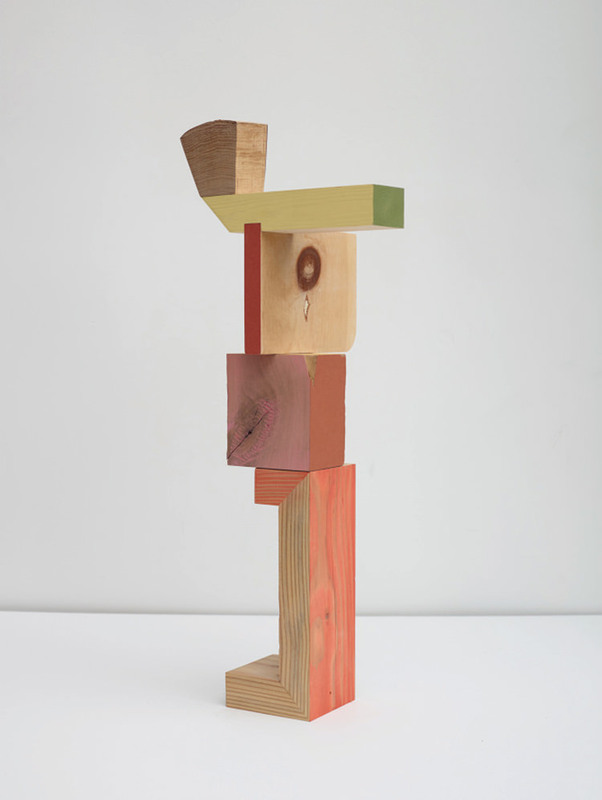 Brooklynite Jim Osman’s timber, paint and paper sculptures sit somewhere between the Flintstones and Corbusier’s Unite d’habitation, like futuristic greenworld skyscrapers they are intuitive, bold and colourfully joyful. 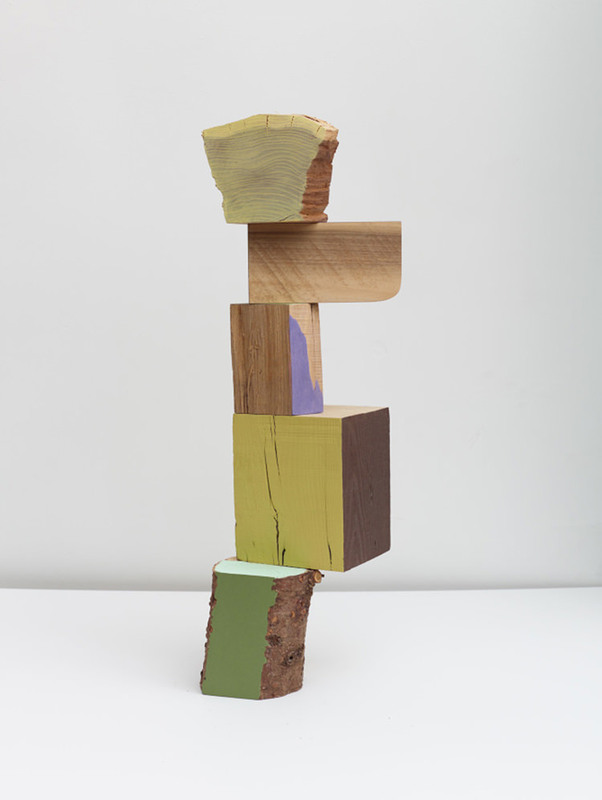 Beautiful studies in surface treatment and compositional balance they are tactile and warm, at once humorous and yet highly considered. 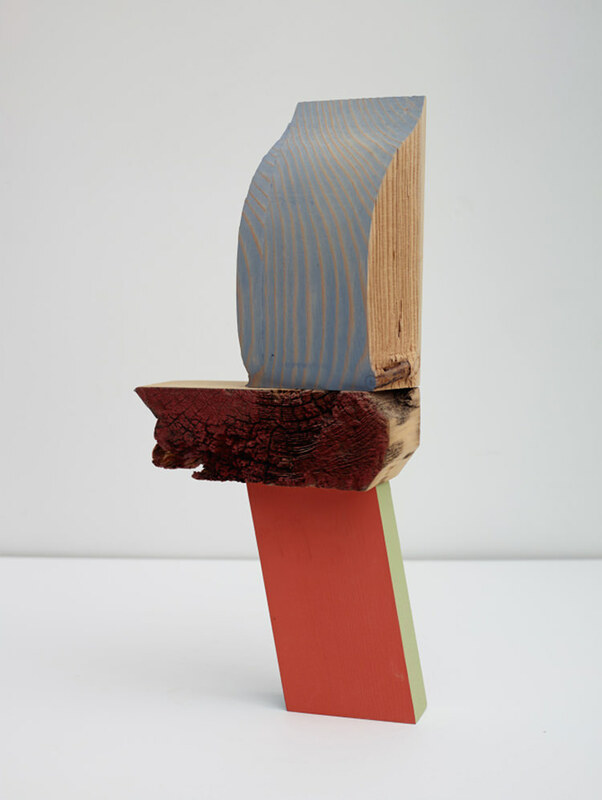 Wood grain ripple punctuated by knotty eyes, bark stripped, broken ends fresh or aged are washed or blocked in colour and then jigsawed into precarious towers. 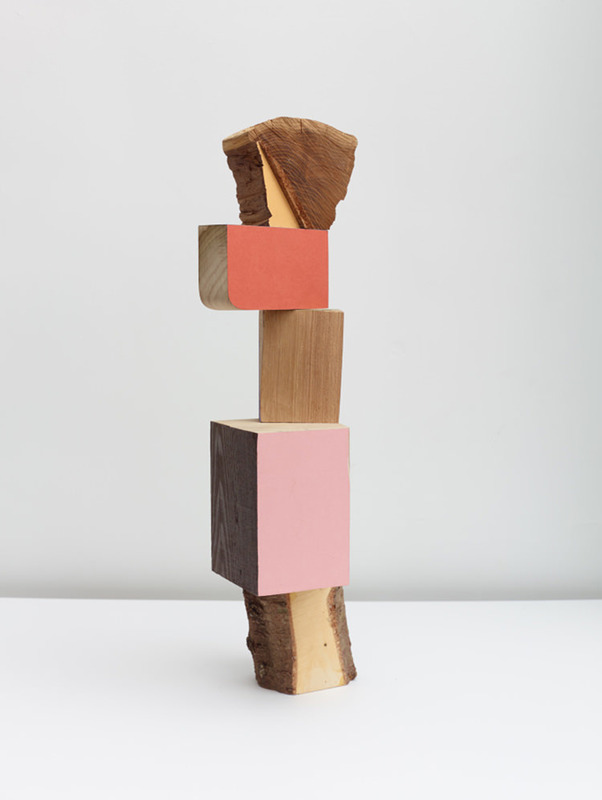 Osman specialises in fossicked offcuts and detritus, lovingly assembling their crude forms into objects that are pleasing to the eye and warming to the soul.